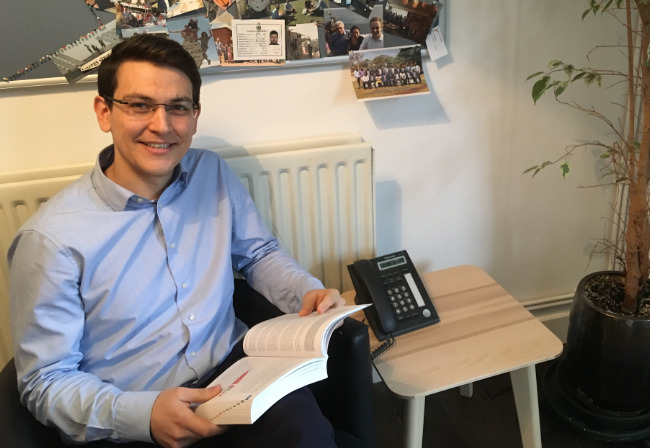 A warm welcome to our new consultant, John Paparistodemou, who joins us from National Grid where he has worked in both the System Operator and in Market Fundamentals within Corporate Strategy. He has 7 years’ experience in the energy sector with a focus on electricity market analysis and modelling as well as network operations and development. He is a Chartered Engineer and holds an MPhil in Engineering for Sustainable Development from Cambridge University.